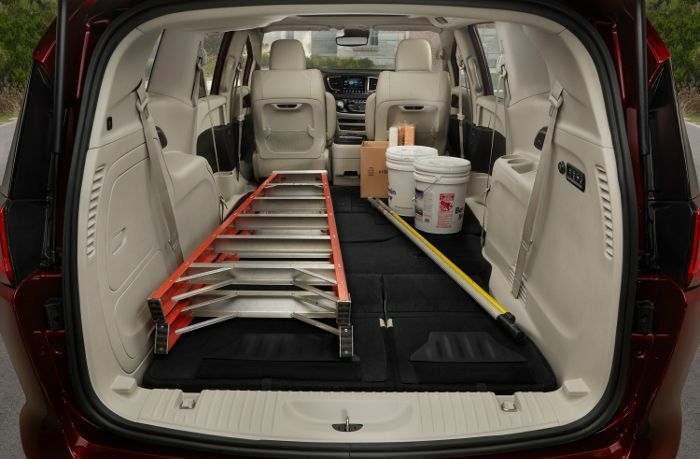 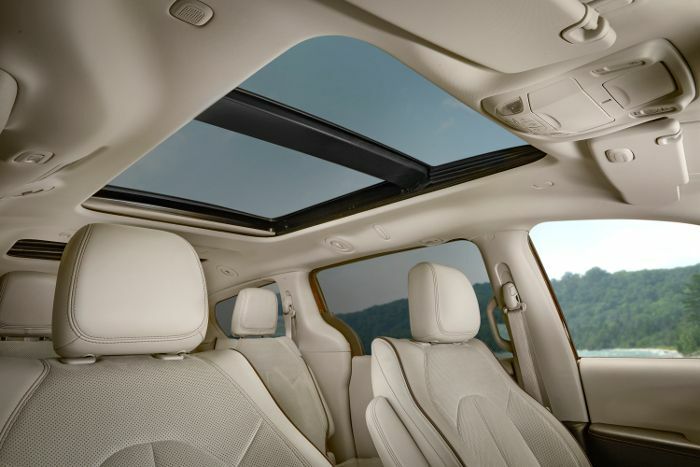 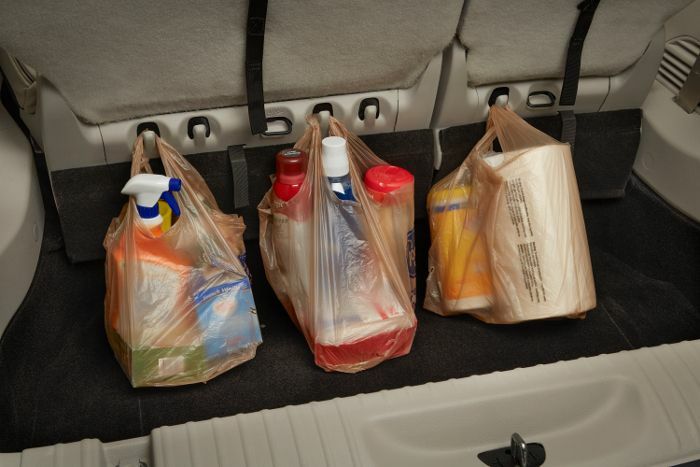 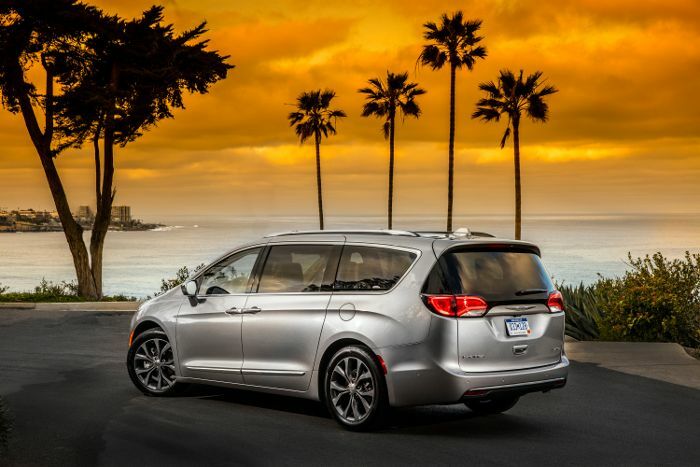 The Chrysler Pacifica reinvents the minivan segment with an unprecedented level of functionality, versatility, technology and bold styling. 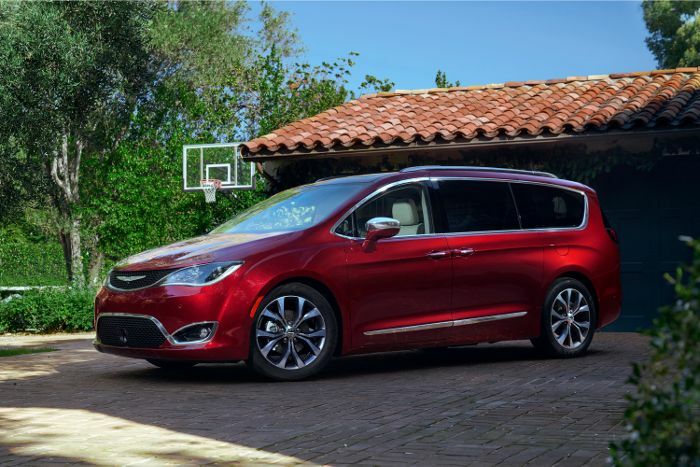 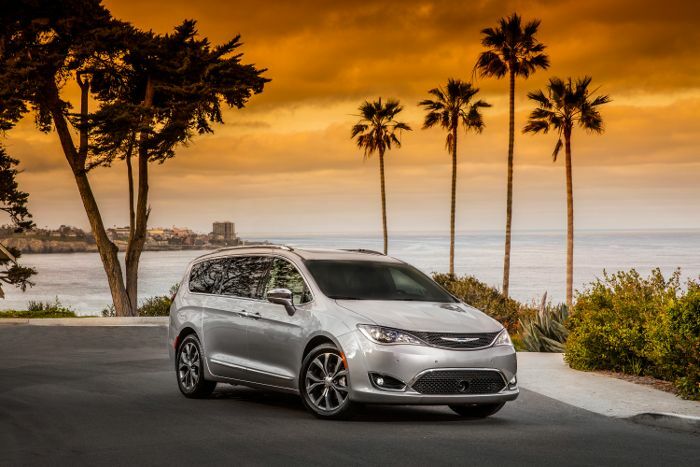 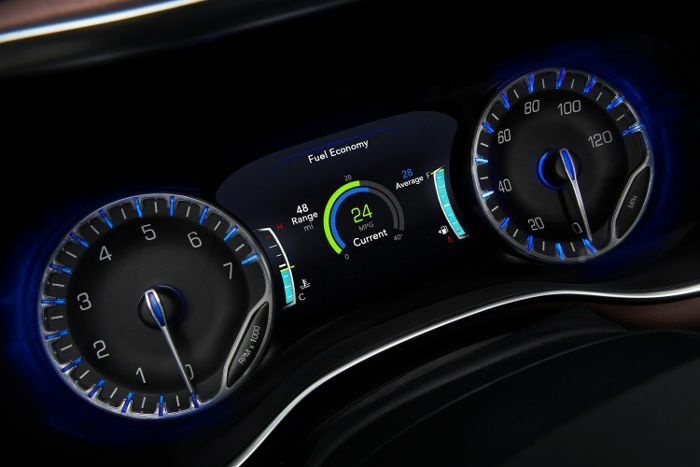 Re-engineered from the ground up on an all-new platform, the Pacifica delivers class-leading gasoline and hybrid powertrains to the minivan segment. 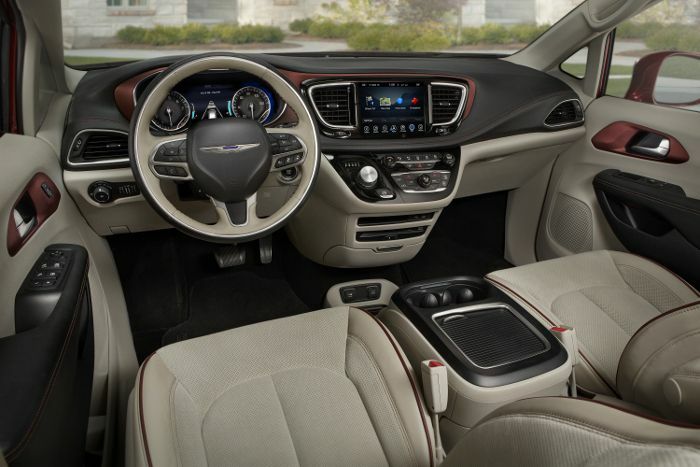 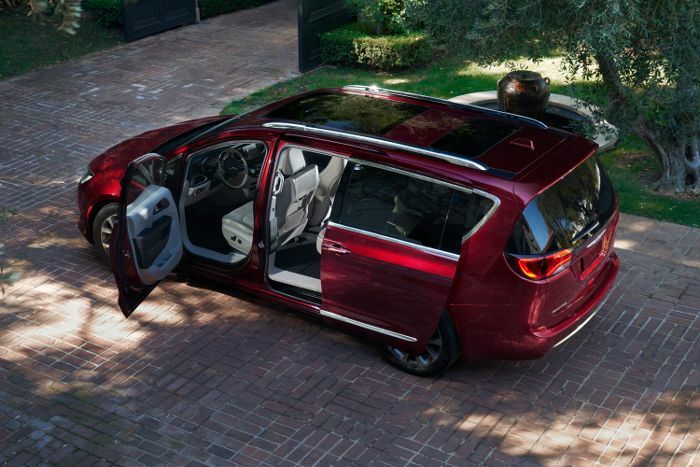 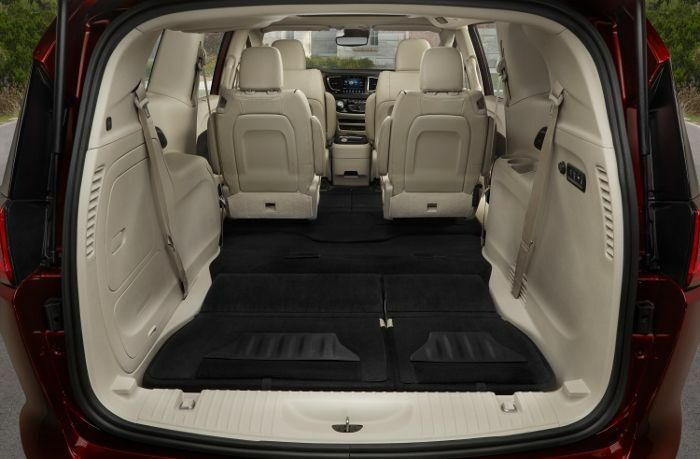 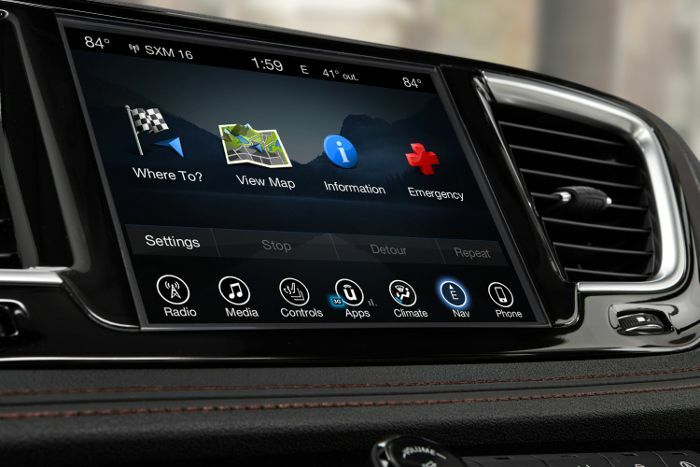 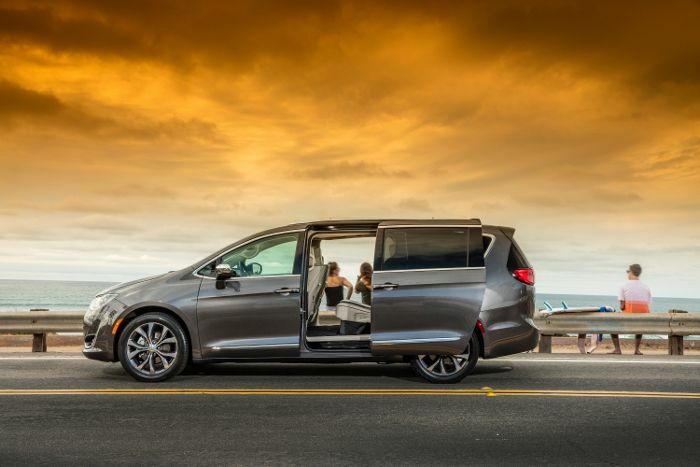 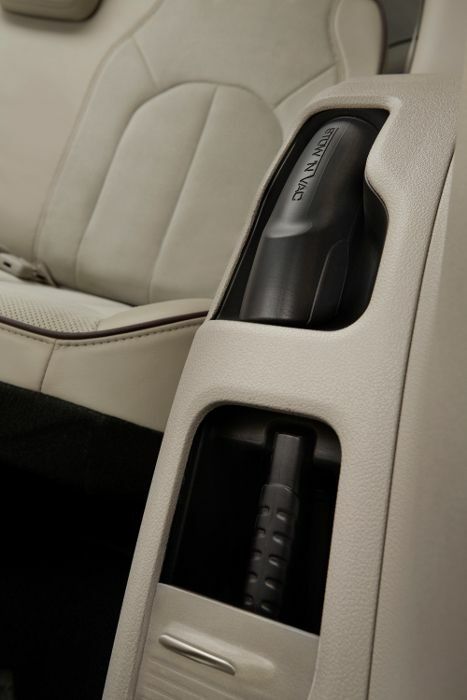 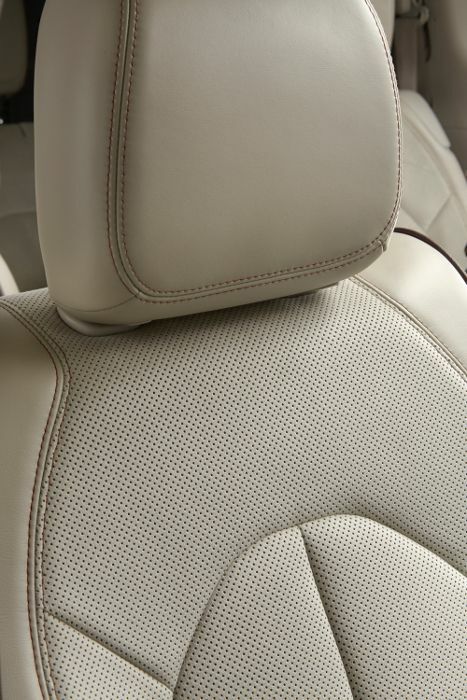 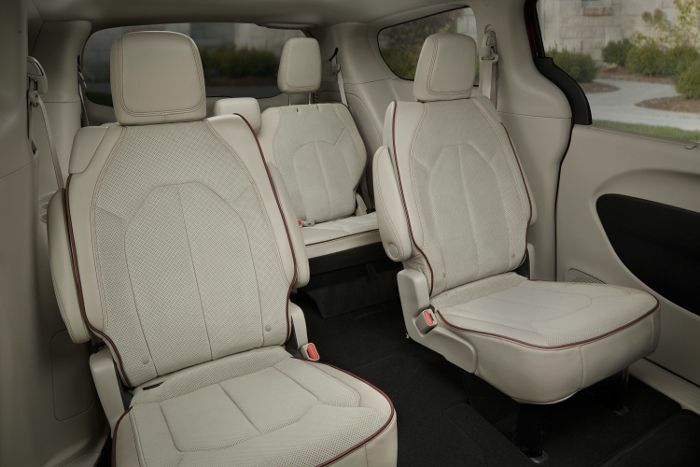 With more than 100 available safety and security features, the Uconnect Theater rear-seat entertainment system, and a full array of comfort and convenience technologies, the Chrysler Pacifica is a no-compromises minivan ideally suited for today's families and has earned its spot as the most awarded minivan of the year.